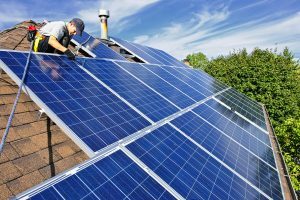 Learn How Solar Electricity (otherwise known as Photovoltaics (PV)) Works, how PV cells form arrays, the other components needed to make a PV system work, and the different types of PV systems available. Learn More. 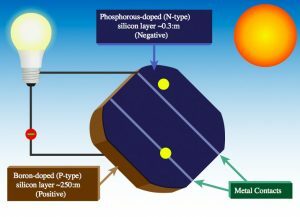 So, the solar bug has finally bitten you and you’re ready to invest in renewable energy and install a photovoltaic solar energy system. Get Started.